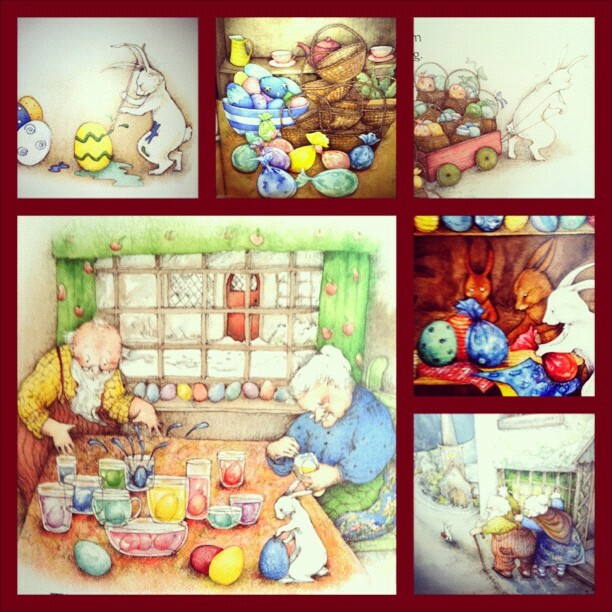 Pen Pals & Picture Books: Bunny Up! 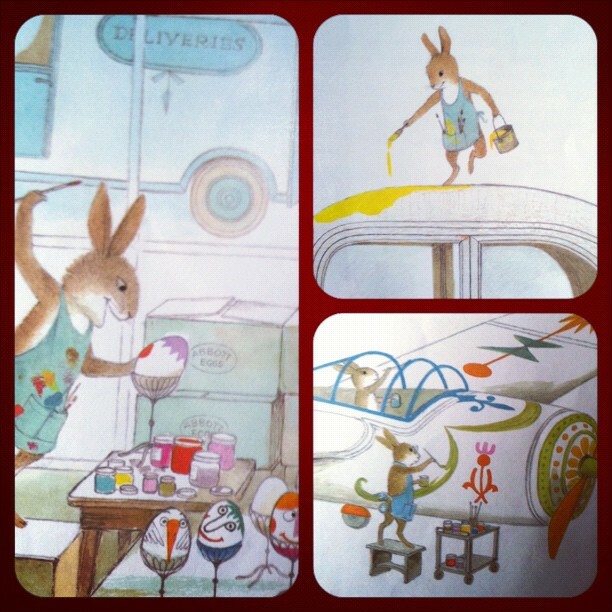 Its a lovely, old book about a family of bunnies that paint Easter eggs (and more) for a living. My library had it, maybe yours will too. If they do, reserve it early next year-- that is a must anytime you want to check out holiday books because they go quick! This is a cuter than cute book explaining how the Easter Bunny got his start by helping an 'old round couple' (isn't that the best description) fill and deliver Easter baskets. It really is very sweet! What book are you hoping the bunny will bring to you? Wait, is the Easter Bunny like Santa, does he make stuff if you request it? I guess we'll find out! Happy reading!